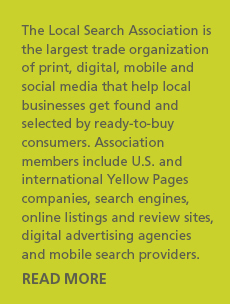 Is a unique and innovative marketing tool, developed by the Local Search Association™ in response to feedback from customers and members. With LSA IRIS ONLINE™, retrieving publisher rates, data and other critical information or creating key reports is a snap. LSA IRIS ONLINE™ offers extensive and advanced search capabilities, directory coverage maps, and more. Copyright © 2019 Local Search Association™. All Rights Reserved.